Hello again! Today we start a new topic – living fossils. Over the next few weeks, we will be looking at different living fossils, and what they tell us. 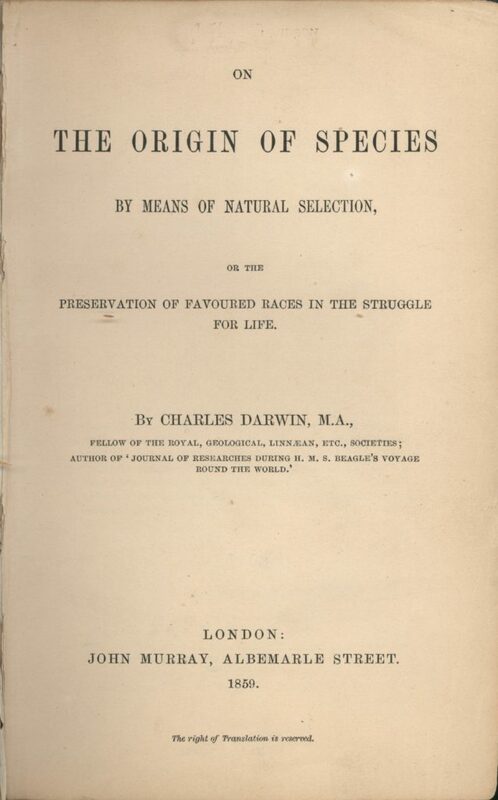 But to begin with, let’s find out what a living fossil actually is…..
Charles Darwin’s book: “On the Origin of Species.” Photo credit, creative commons. Living fossils are one of the big reasons I question the validity evolution. Some living fossils, like stromatolites, are supposed to be over 3.7 billion years old (we’ll be looking at those next week), but are still alive and well today – no change, no evolution. This is a common trend with fossils, they appear from nowhere, then never change at all! Regardless of what you think, living fossils are very real and fascinating things to discover. There are so many examples, from all kinds of rocks and all kinds of animals. We’ll be looking at a vast array of fossils, so many amazing creatures from the past, and what they can tell us. I’m really looking forward to it – hope you are too! 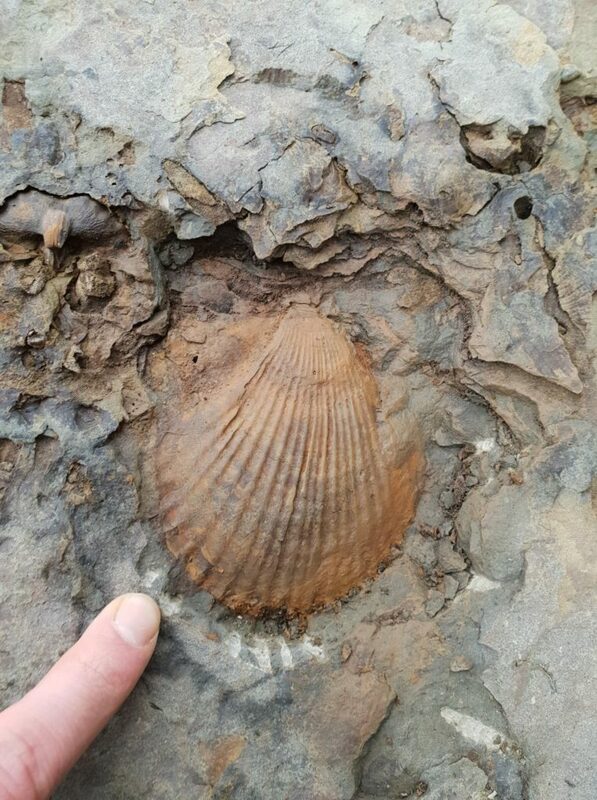 Living fossils come in all shapes and sizes, such as this Pectern – a fossil scallop shell. If you find you are interested in living fossils, I strongly recommend the “Living Fossils” book by Carl Werner. Full of amazing photos and interviews from around the world. It’s available HERE. Remember – leave feedback, add comments and ask questions! You can comment or contact us on the Blog About Britain Facebook page, or I can be contacted directly through the www.indianajoe.blog website.